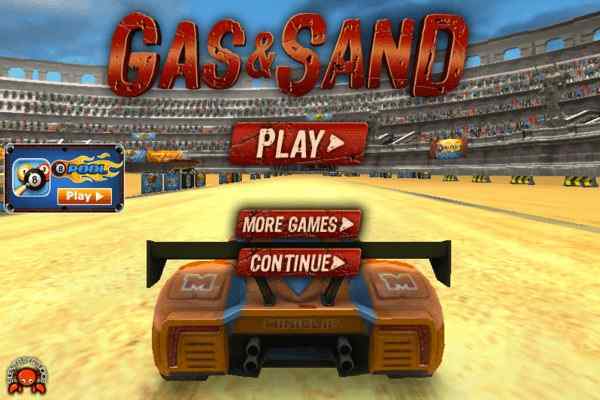 Gas & Sand is a fantastic treat for 3d racing game lovers. 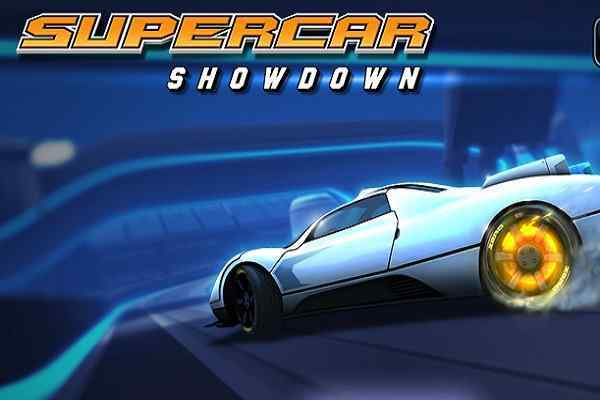 While playing this free car game, you have to take the charge of beating all your opponents on very difficult and challenging tracks. The hi-end graphics is enough to make you feel like you are maneuvering the steering wheel of your car in real. This latest version of this racing game also comes with an additional feature through which you can enjoy the experience of riding a full-speed car in the full-screen of your PC, mobile phone or gaming console. All you need to do is grab the first place by just finishing all the races and wearing the crown of the best driver in this cool racing game. Created by MiniClips, Gas & Sand is a unique and awesome 3D game in which you have to perform different racing activities over the closed sand tracks in a particular time frame. 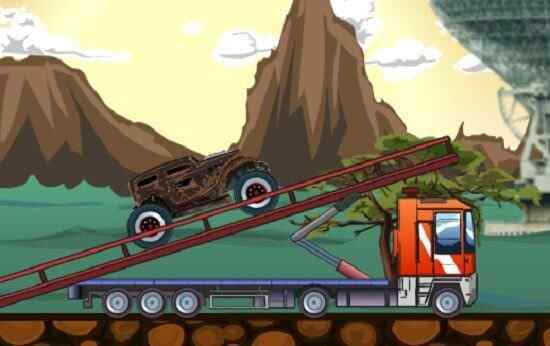 With every level you reach successfully, the difficulty in this flash game will keep on increasing to a great ratio and magnitude. Come forward to perform the race around this great Colosseum. 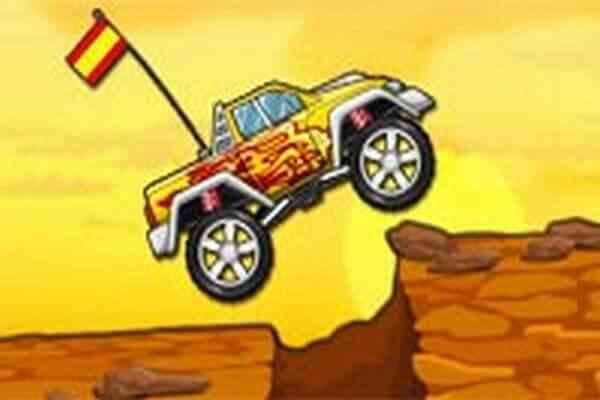 Known as one of the best 3D racing games to play, ?Gas & Sand can be played and controlled using the arrow keys. Do not forget to double tap the up arrow key to encourage the boost. You are sure to enjoy the increased fun and thrill at every advanced level. 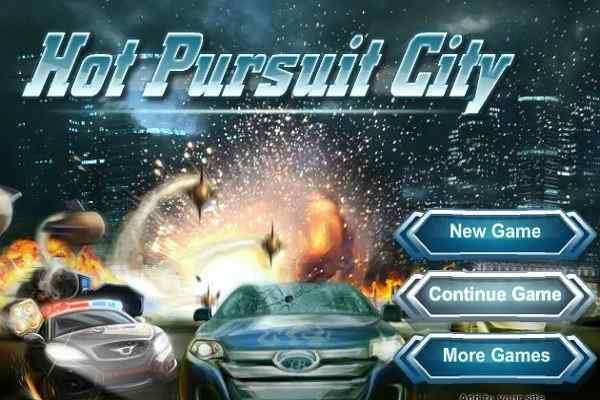 Once you play this cool racing game, you will definitely recommend it to your friends and other car game freaks.